“I Want You To Stay” Do You Hear What I Hear? 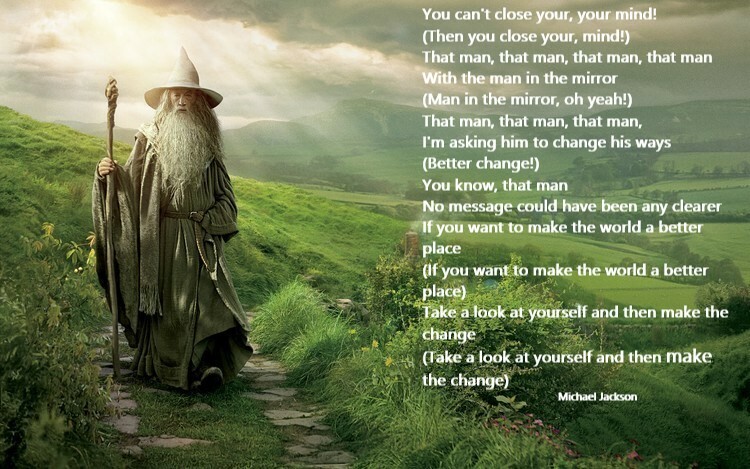 Of course, the above lyrics are from the Michael Jackson song “Man in the Mirror.” Yet when they were given to me today, the words were “the man in the middle.” Indeed our message today is about the middle. We are asked, what battle can be won from the corner? If we want change, we have to be willing to quit shouting from our corners. If we want change, we have to be willing to leave our corners and meet in the middle. Consider the middle the “safe place” where ideas and solutions can blossom and bloom. Today we are asked to leave our corners. -Take a step out of our corner to it. -One of my classes this year is unusually tough. Yesterday, they were awesome. Ahhh. -Catching up with Alex and Jackie.